In Columbia Pictures' new suspense thriller Flatliners, five medical students, obsessed by the mystery of what lies beyond the confines of life, embark on a daring and dangerous experiment: by stopping their hearts for short periods of time, each triggers a near-death experience – giving them a firsthand account of the afterlife. But as their experiments become increasingly perilous, they are each haunted by the sins of their pasts, brought on by the paranormal consequences of trespassing to the other side. It was important to Oplev to create a film that stood on its own and spoke to contemporary audiences. “Of course, it’s a thrilling entertainment, but the subject also has built-in depth to it. We could create a film that has all the good tension and entertainment of a thriller, but also depth, credibility and realism. That’s why I was drawn to this project,” says Oplev. 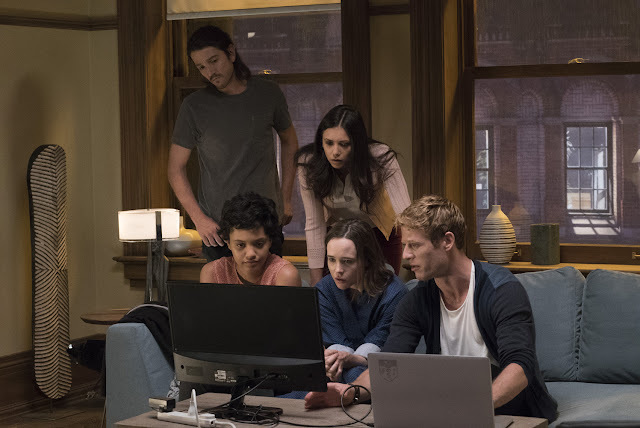 Flatliners is directed by Niels Arden Oplev, from a screenplay by Ben Ripley, story by Peter Filardi. 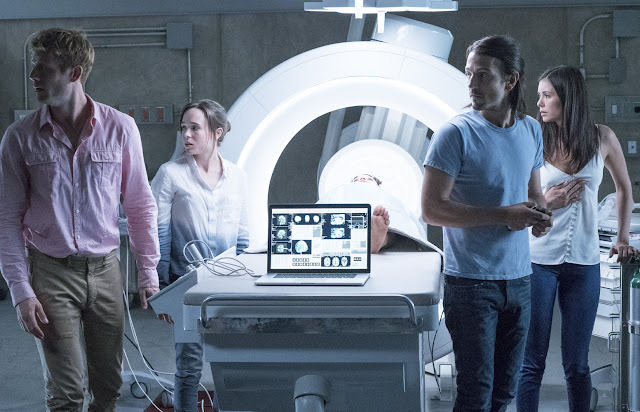 In Philippine cinemas Friday, September 29, Flatliners is distributed by Columbia Pictures, local office of Sony Pictures Releasing International.